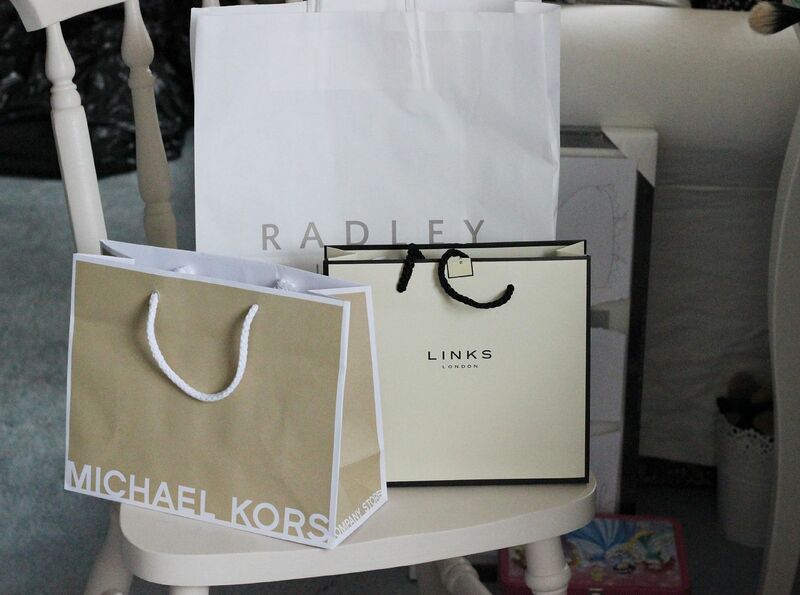 Last weekend we all went to Bicester village, which is a designer outlet quite near my house. I hadn’t been there in ages, and I was tempted by the promise of brunch at an Italian cafe. After eggs benedict (my favourite! 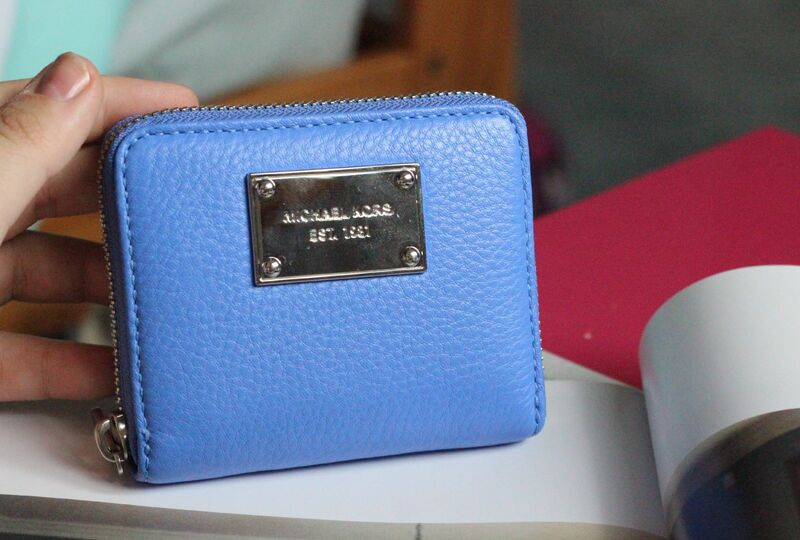 ), I accidentally bought some things. Oops. 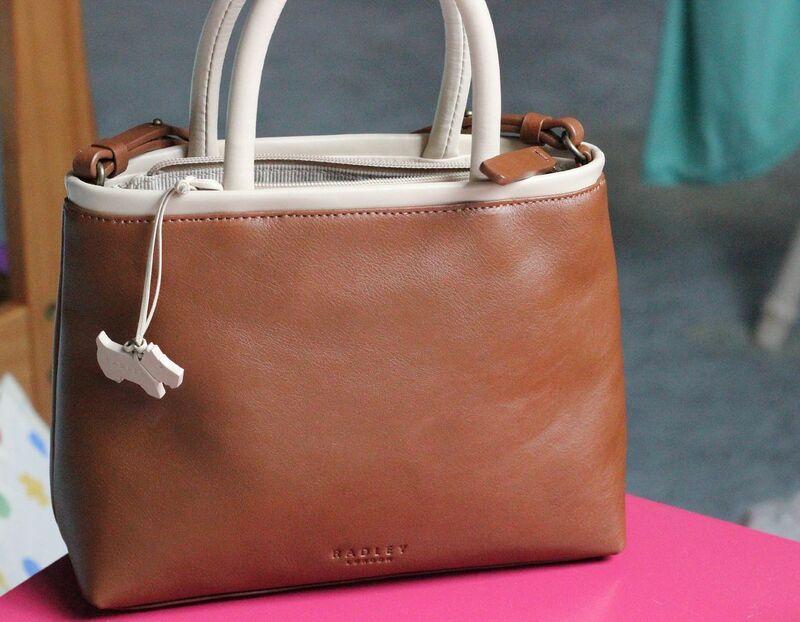 From Radley I got the sweetest little brown bag, which I think is perfect for using at the weekend when I don’t feel like lugging around the insane amount of stuff that I normally do. 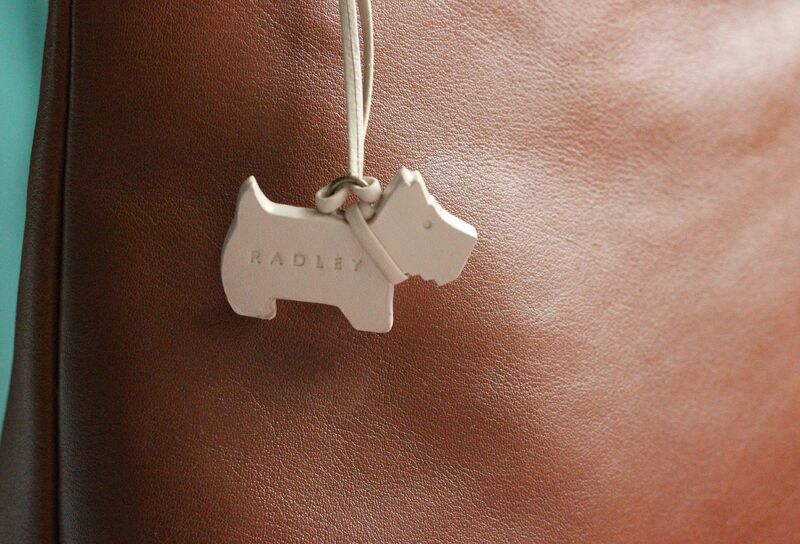 I just love Radley stuff!